Keeping learners engaged during big organisational changes. 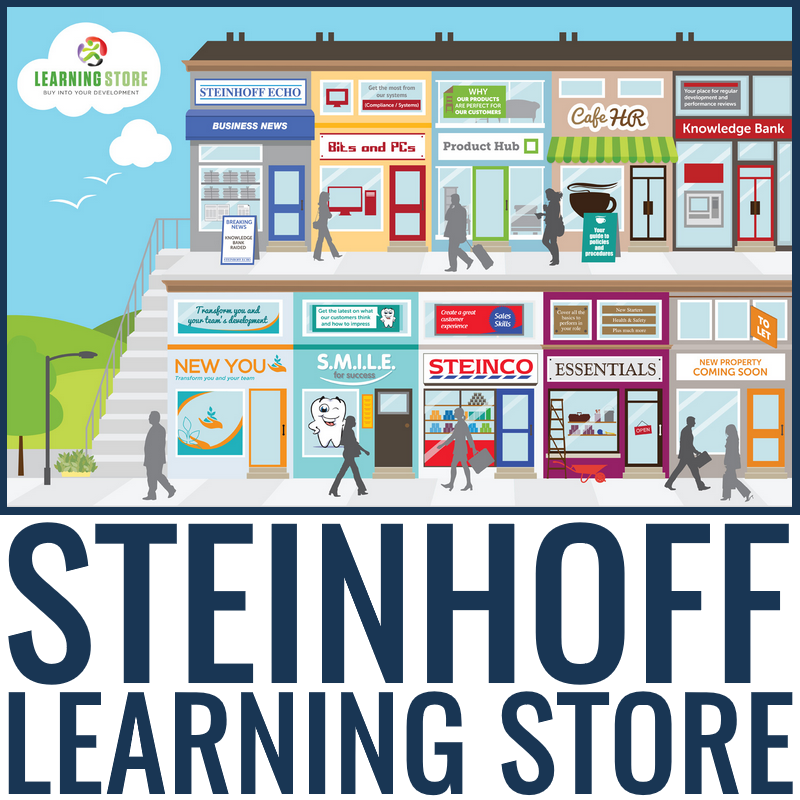 Steinhoff needed an exciting, customisable learning platform to deliver training across several distinct brands, following a merger. A colossal task perhaps, but with the help of the Academy LMS, they boosted engagement, slashed training costs and reduced staff attrition. Read the case study to find out how!